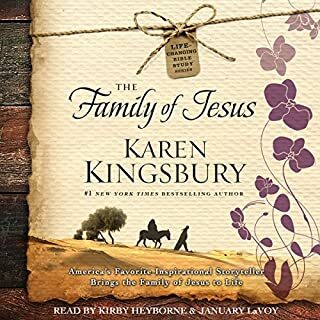 Through The Family of Jesus, listeners will develop an emotional connection to the family members of Jesus, learning about their lives and falling in love with Scripture along the way. Bible studies and devotionals abound, and in churches everywhere people gather to seek a deeper understanding of God's word and its application to their lives. But too often these studies engage only the analytic approach to Bible learning. The Miracles devotional draws from five of Karen's most inspiring books, helping listeners begin each week of the year encouraged by a true story of God's miraculous power along with a verse of uplifting scripture. Karen Kingsbury, author of 24 books, has warmed the hearts of millions with her tales of miracles. Gideon's Gift captures a Christmas miracle that touches a frail young girl and a gruff homeless man. 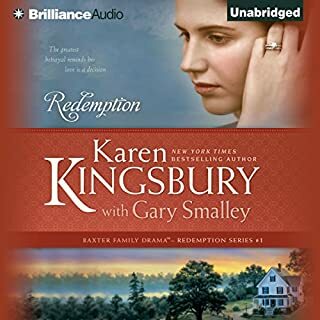 America's favorite inspirational novelist and number-one New York Times best-selling author offers a richly told tale about six of Jesus' closest friends and companions, bringing biblical truths to life in this captivating continuation of her Life-Changing Bible Study series. In our everyday lives, friends are the people whom we spend the most time with, go through struggles with at times, and who know us best. Each of Jesus' friends - Peter, John, Matthew, Judas, Mary Magdalene, and Lazarus - traveled with Jesus and were part of his daily ministry, and each has a compelling story to tell. There were some who would question or doubt him, and one would even betray him. 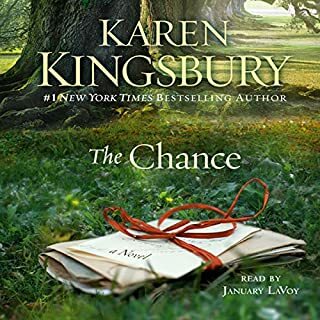 Kingsbury brings these fascinating personalities to life in ways that will not only help bring you closer to the truths found in scripture, but also to Christ. 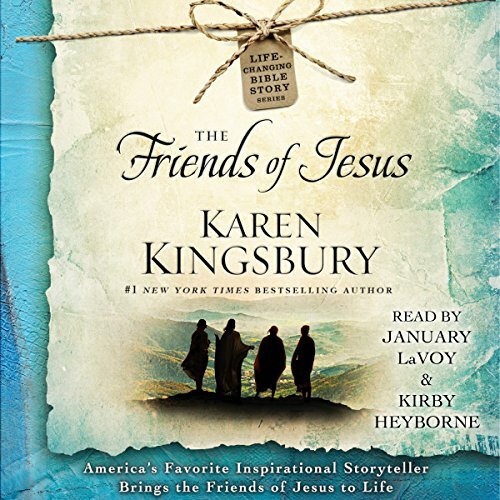 By combining valuable, instructive Bible study with compelling, insightful character sketches of Jesus' companions, Kingsbury provides you with a deeper understanding of the scriptural teachings featuring these fascinating people. Emotionally powerful, thought-provoking, and soulful, The Friends of Jesus will help you to appreciate the Bible and understand how it applies to your relationships with the most important people in your life. ©2015 Karen Kingsbury. All rights reserved (P)2015 Simon & Schuster, Inc. All rights reserved. Great story teaching of giving your all to Jesus. I felt that the thread of love and giving of oneself running through the book was the true meaning of Jesus love. Never before have I heard stories of Jesus come to life like this. I'm awe struck. This story really made you think of Jesus not as you normally would but more in depth as a true friend. the narration and the story itself her beautifully done. Evan having heard these stories of the Bible before listening to this makes them much more inspiring and personable. I will definitely listen to the other books. I liked how the enactments made the people from the Bible more real, especially the story of Mary Magdalene. Some liberties with John not so much but is still Biblical. I didn't enjoy the reader as much as the reader for The Mitford Years by Jan Karon. 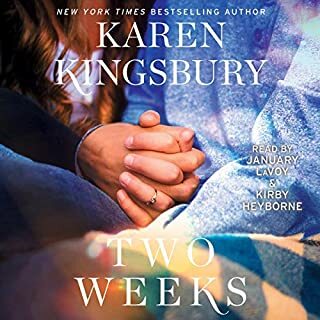 Another great book by Karen Kingsbury. 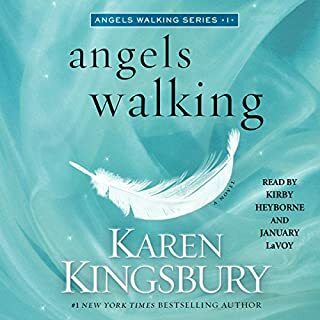 This is only the second book I have read by her and I enjoyed the first one just as well. It was titled, &quot; Family of Jesus&quot;. Just Beautiful the way Karen makes the friends of Jesus come alive. well written and well narrated. Not my favorite, but good nonetheless.